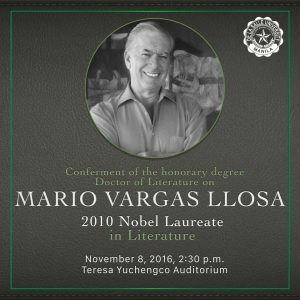 Nobel Laureate in Literature Mario Vargas Llosa will be at De La Salle University on November 8 to receive an honorary doctorate in literature, the highlight of his visit to the country. University administrators, faculty, students, writers, and members of the diplomatic corps are expected to attend the ceremony which will be held at the Teresa Yuchengco Auditorium. 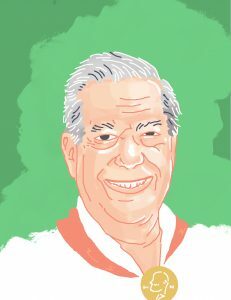 Vargas Llosa studied in La Salle schools in Bolivia and Peru for his elementary education. His critically acclaimed novels and fictions include: La ciudad y los perros (1963, Eng. trans. 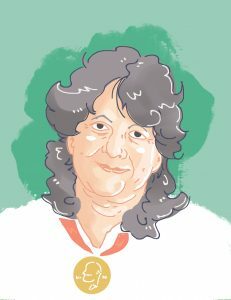 The Time of the Hero), La tía Julia y el escribidor (1977, Aunt Julia and the Scriptwriter), La guerra del fin del mundo (1981, The War of the End of the World), El sueño del celta (2011, The Dream of the Celt), El héroe discrete (2013, The Discreet Hero), and Cinco esquinas (2016, Five Corners). 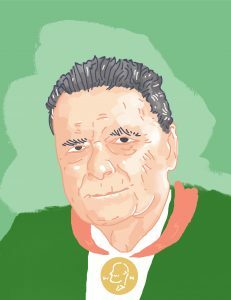 His collections of essays include Sables y utopías. Visiones de América Latina (2009, Sabres and Utopias: Visions of Latin America) and La civilización del espectáculo (2012, The Civilization of the Spectacle). 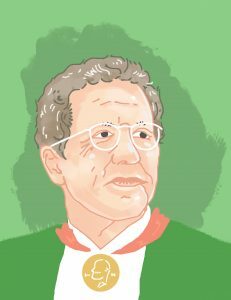 Aside from the Nobel, Vargas Llosa has received many prizes and awards such as the Prince of Asturias Award for Literature, 1986; Miguel de Cervantes Prize in Spanish-language literature, 1994; PEN/Nabokov Award, 2002; and the XII Don Quijote Journalism Award.